Now this is GENIUS! I have not seen anything like this before, it is brilliant. The Voxer group I am part of have been speaking and using it for the past few weeks. Certainly the driving force behind using this in classrooms for other subjects and of course PE! The team that invented this is on to a winner! Basically you use your phone or smart device to scan a class set of cards to give you a class set of data. Each card can be used to answer either a true or false question or a multiple choice question. The card is similar to a QR code (see below) and is assigned to each student. Depending which way they hold the card will determine their answer. Then using a smart device (iphone) or downloading the iphone app but using it on an ipad also works. 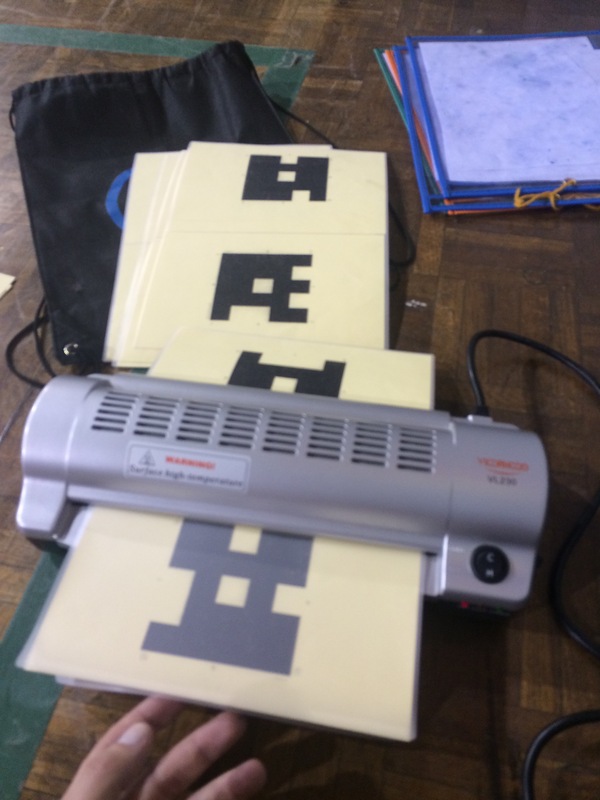 You need to hold the device in portrait mode and while the students are holding the plicker cards the teacher can scan by moving the ipad similiar to taking a panoramic shot using the camera. The smart device then picks up the answer from the students allowing you to have a quick set of data. Now the questions you would ask in your class will have to be predetermined on the website before the class. You can then have data for each student. When I teach my larger classes of 45-55 students, only having 45 minutes with them, it makes it difficult to ask each one a question. This maybe the answer! You can see what each student answered and have a report to check on understanding. I have also seen that instead of a question it could be used to assess participation effort during a lesson, similar to an RPE scale. This has been a great trail period and will certainly be taking place in my bigger classes for a quick exit ticket at the end of the period. You can laminate the cards, I have mine laminated, but make sure you use MATT laminate. What sort of exit tickets do you use? How do you assess larger groups? Would you use this in your own practice? If so how? How do you store your Plicker Cards? Would you like to take the Plicker chat further? Join the Plicker Voxer Group. Thanks for the effort to put this together. Very helpful! With larger groups I use Kahoot and Socrative. Did it recently with grade 3 students and we had a productive reflection. 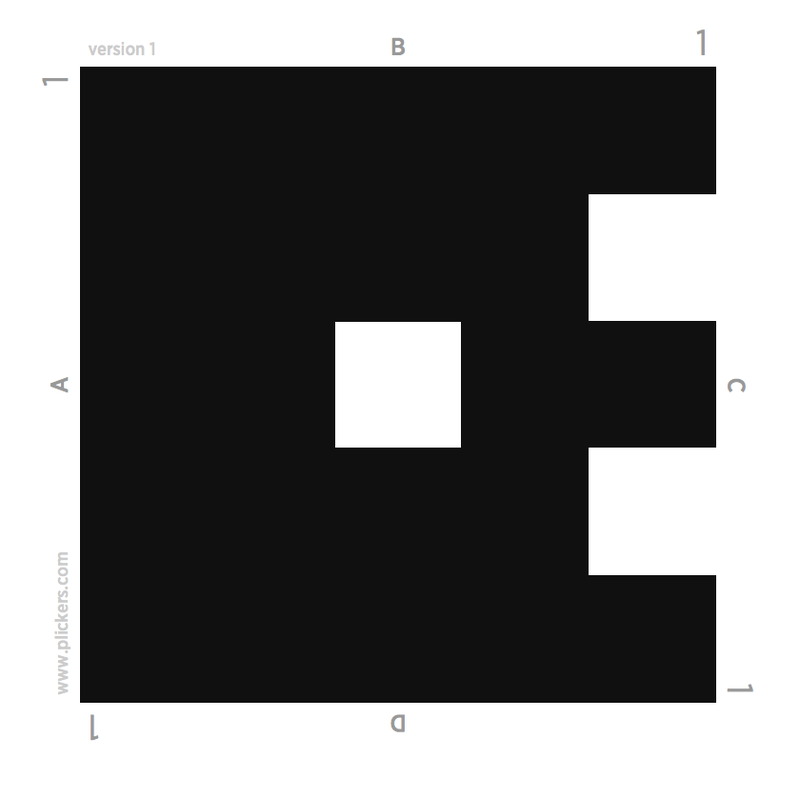 Today I will use plickers with Grade 1 students. Yes it really helps when trying to see what students know, and without having the luxury of enough devices to be able to use Kahoot or Socrative this is a good alternative. Love to know how it goes. thanks for the effort to put this up. I am trying it today with my grade 1 students. I have used Socrative and Kahoot with grade 3 students. I can print their reflections individually, as a group, or per question. Then export them to their portfolios. Done it! Grade 1 students can do it. Will try it with the younger ones too. I am thinking of just 3 funny questions to test it. I found a helpful idea on youtube. On the back of the card put the card number in the middle and then with colored markers put the A,B.C.D on the correct corresponding side of the card. Kids look at the colored letters and put the correct letter in the up facing spot. This makes it much faster to answer, they don’t have to look around at the symbol and make sure its right. They look at colored letters, which shows you the symbol! 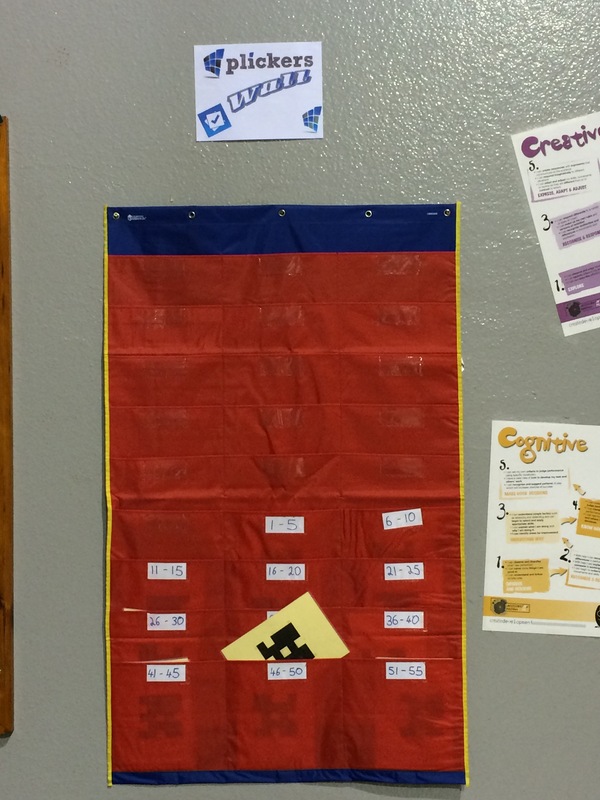 I love Plickers and have told many PE teachers about it!